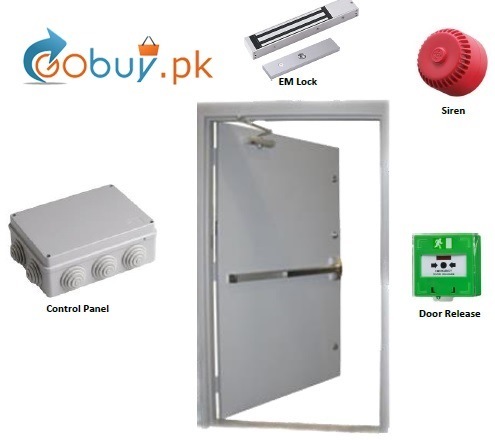 HomeElectric LocksEmergency Exit Door Alarm System. 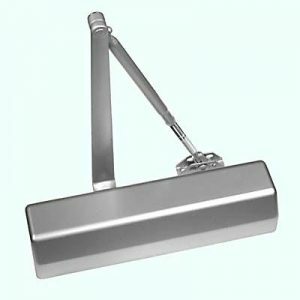 Fire Exit Door Alarms and Anti-Tamper Devices to stop unauthorized use of Fire Exit Doors and alert you with a loud siren when the door is opened. The alarms are available for single or double fire exit doors. Electromagnetic Lock (600lbs holding force) to keep the door locked. 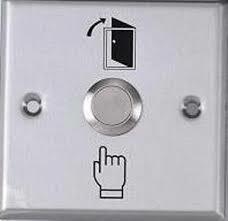 Door release switch (Press to Release type) to disable the electronic lock in case of emergency. 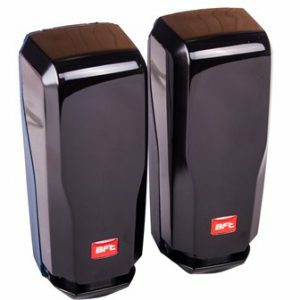 Sounds alert via 97db electronic sounder when door is released. EN54 certified. Key operated override facility to open door without alarm. 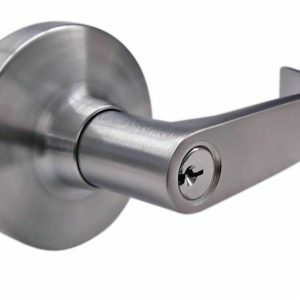 Door sensors monitors doors position and sound alarm even if the door is opened forcibly without pressing Door Release Switch, this provides fool proof security. Standalone Control Panel with battery backup keeps system operational during power failure. 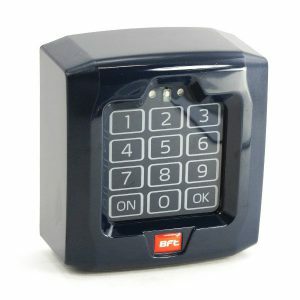 1x Control Panel with Key Reset option, PVC Box, Power Supply with 12 Volt battery charging function and backup battery. 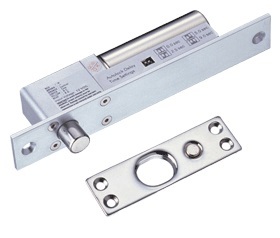 Option to integrate with Fire Alarm or Building Evacuation Alarm. 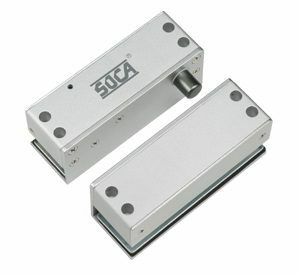 1x Electromagnetic Lock (300 lbs). 1x Alarm/Sounder. 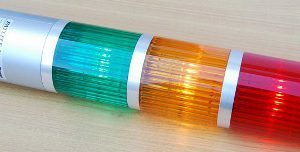 EN-54, UK Made. 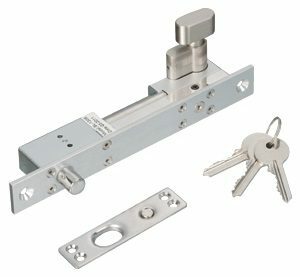 1x Door Release Switch, Re-settable with Key.